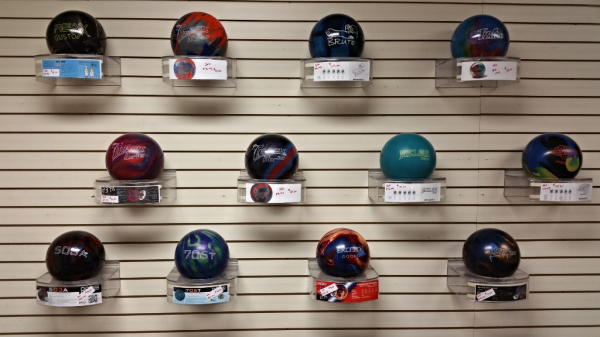 Visit Imperial Lanes Pro Shop for all of your bowling needs. We offer a full line of bowling equipment for purchase. Professional drilling services are available on site. With the purchase of any new bowling ball you will receive a free custom drilling. Imperial Lanes league bowlers receive a 10% discout on pro shop purchases!